From the moment you walk into our studio , you will know that you have found a special place! We are here to welcome, inspire, nurture, motivate, and support YOU! Our yoga and fitness classes are open and accessible to all levels, ages and abilities from brand new beginners, seniors and weekend warriors to the advanced practitioner and athlete. In our yoga classes we apply the latest science of body bio-mechanics, anatomy, myofascial self massage therapy and functional body movement techniques with the depth, heritage and time tested wellness practices of the 5000 year old tradition of yoga. Our teachers are experienced, certified professionals passionate about what they do and excited to help you begin, grow and expand your wellness practice! Our signature all-levels yoga class is a fusion of gentle yoga , Yoga Tune Up® functional body movement and myofascial self- massage work with Roll Model Method® therapy balls. This class is designed to increase flexibility, range of motion, balance and focus along with creating stability around your joints and strength in all your deep tissue muscles, especially the core! Add yoga's proven stress reduction techniques and you have the perfect practice to bring optimal fitness, health and vitality back into your life! A great class for everyone including beginners. No prior experience is ever needed to join our classes! Welcome to a new way of health! Restore and recover from the daily physical & mental stresses of life to give your body and mind a full RESET! You'll unwind in the candlelit studio with gentle hatha/yin and restorative yoga poses, self massage therapy ball work, meditation, aromatherapy and therapeutic breath work. Physically you'll experience release for constricted hips, relax tight shoulder and neck muscles, realign posture and restore fluid mobility within your entire body. Mentally you'll be guided toward turning your internal on-switch to off, reducing stress and setting you up for a restorative nights sleep. Consider this your body and soul PLUG-IN to recharge not only for the next day but for your life! 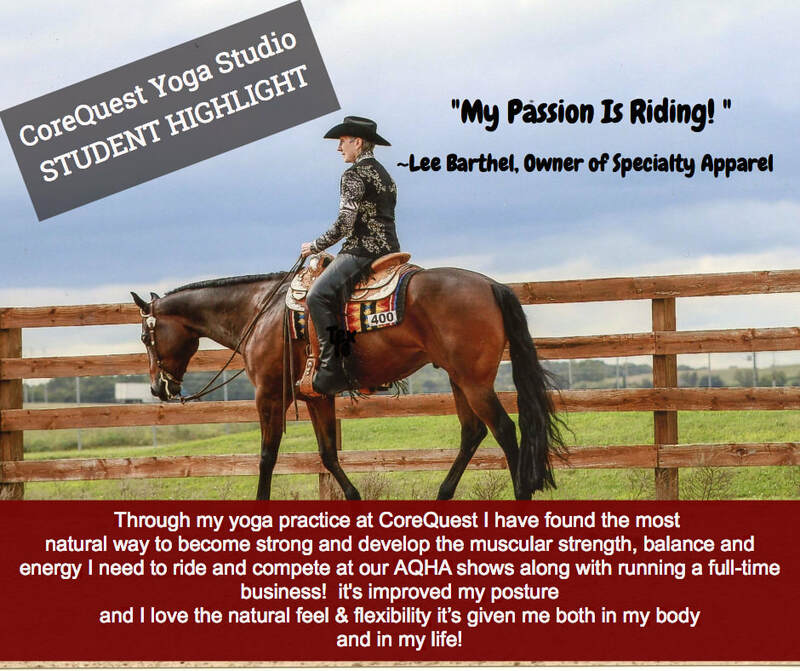 Yoga Body Sculpt RX has everything your body needs all rolled into one get out of bed and wake your "awesome self" up class! We combine the benefits of H.I.I.T. training, yoga, functional body performance exercises, strength, massage therapy balls, breath work and stress reduction! A mid-week ONE & DONE class your body and soul will thank you for! Y-C-D-I (You Can Do It) Fitness Class for EVERY body! Feel liberated and alive, add energy and vitality to your life! Come to breathe, sweat and workout with a fun group of people and great music! This class will leave you feeling energized and strong, mentally and physically. Join Clari as she leads you through a unique program designed to improve your personal fitness and build a stronger, healthier you. This class is for every body, every level....start where you are and build toward improving your strength, cardio, core & muscle tone! 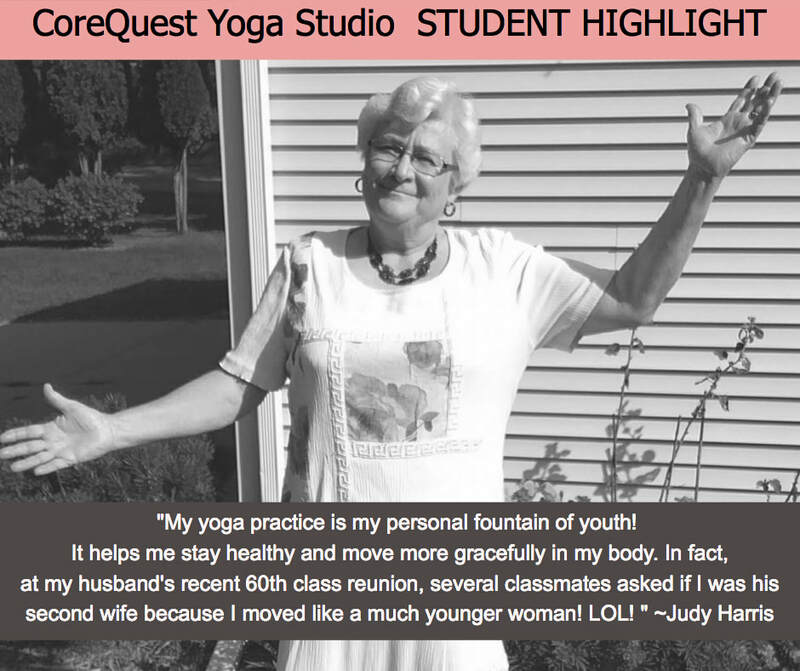 Cathy is the creator and founder Fit For Health Yoga for 50+ It began 9 years ago as a result of her unique training in human movement, holistic health and anatomy and her passion for teaching people over 50 how to attain complete BODY AND MIND health and wellness at any age. This class is unlike any other integrating chair yoga, myofascial self-massage therapy ball work, therapeutic stress reduction, breath work, joint mobility exercises, memory/brain function techniques and unique light-weight training sequences for strength and bone density, In this class you will not only grow physically, you will grow mentally and soulfully, building community and friendships ALONG with enjoying great music, laughter and fun! IT'S NEVER TOO LATE TO TAKE THE FIRST STEP TOWARD BECOMING A HEALTHIER, HAPPIER YOU!